Calling all fraulines and gentlemen, this Saturday we’ll be celebrating Frühlingsfest at the Concord House. 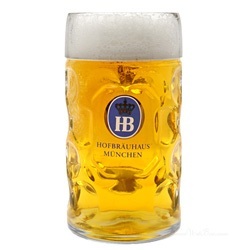 The celebration begins at 6PM and features a German meal, beer and a guest speaker from Germany Ralph Enstes. This is in honor of the annual Stuttgart spring celebration. Hurra! Posted in Concerts and tagged Concord House spring celebration, German Frühlingsfest, Wisconsin Fruhlingsfest. Bookmark the permalink.